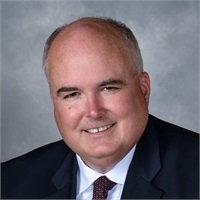 As a financial professional and Certified Financial Planner TM, I am committed to helping people just like you create strategies for their retirement assets. Once I understand your risk tolerance, time horizon and goals, I’ll work diligently to develop a program that carefully balances investment strategies with preserving principal. 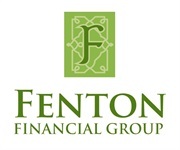 A financial planner since 1996, I started Fenton Financial Group and my business relationship with LPL Financial in December 2010. I am based in Franklin Massachusetts with clients throughout the country. Today’s economic environment brings challenges. But along with challenges come opportunities and potentially rewards. I work closely with my clients to evaluate those opportunities and get in position to reap those rewards. I enjoy helping people build a solid financial foundation for the future.